Need a cool efficient space for a meeting, private event, party, recital, rehearsal, show, open house, album release, or something even more awesome we're not even thinking of? Red Curb Theatre might be your solution! Rental will include basic use of space, seating, tables, restrooms, basic room lighting (NO technical resources provided such as theatrical lighting or sound system). Concession stand may be opened if requested. 1 RCT Staff Member on site. 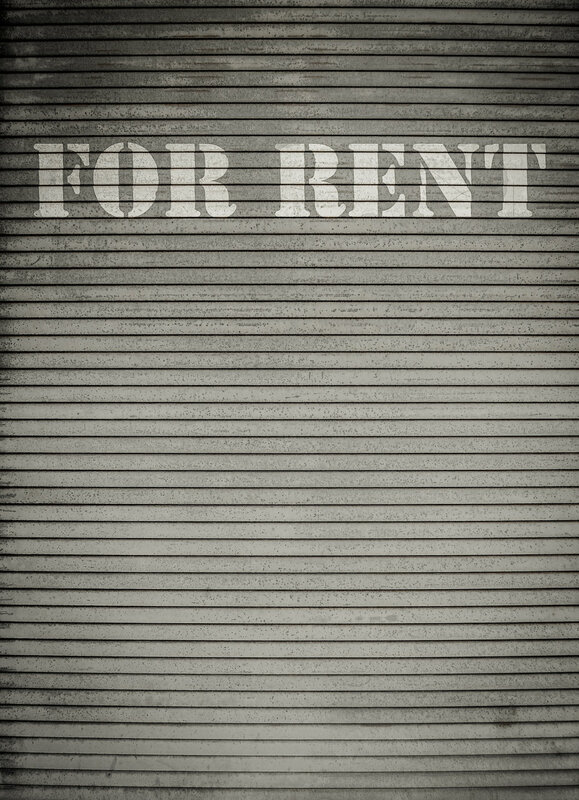 Rental will include basic use of space, seating, tables, restrooms, full use of theatrical lighting and sound system. Concession stand may be opened if requested. 2 RCT Staff Members on site. Rental will include basic use of space, seating, tables, restrooms, full use of theatrical lighting and sound system. Concession stand may be opened if requested. Box Office support, event ticketing provided if needed, and promotion on Red Curb website. Backstage and Green Room access. 3 RCT Staff Members on site. - Certificate of Insurance required for any business/organization use of Red Curb Theatre. - Date and Time secured only after simple contract signed and total rental fee is paid through online payment portal. 25% cancellation fee. - Any outside food or drink must be cleared with Red Curb Staff to be sure it follows our county food and beverage restrictions. Most food for *private/closed* events will be fine. Events open to the general public may require a temporary permit. - Concession stand: If you choose to open the RCT concession stand for your event, we will sell the items on our standard menu: Click here to see concessions menu. - Alcohol: RCT can only sell and serve beer at your event if you choose to open the concession stand. Since we are an alcohol-permitted business and our permit is for beer-only, the only alcohol that can be sold and served is beer. At no point may a party bring in their own alcohol. We can offer to acquire specific beer for your event and adjusted pricing. Our staff still must serve any and all beer. - Technical Resources include variable theatrical stage lighting, full PA sound system with multi-channel mixing board, and wireless mic system. Fill out the RCT Rental Inquiry form below, and an RCT representative will reach out to you today! Briefly describe the event. What dates are you targeting? How many hours will you need including set-up and tear-down time?